Elisabetta Coiro was born in Brescia on September 13, 1985. 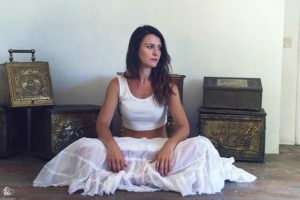 Known with the stage name of Elodea, she is now an artist internationally recognized, thanks to her voice that allowed her to win numerous awards and perform alongside world-renowned artists. Elodea begins to focus on her talent in 2002, thus beginning a long training but that will bring her many positive results. She then studies modern singing along to vocal coach Stefania Martin at Gussago ‘Musicalmente’ School and later at “Cambiomusica”, alternating lectures of Theory of solfège to workshops for choristers. Besides Stefania Martin, Elodea is supported in this training of hers by Fasolino Giulia and Davide Corini. The training will last until 2009, but already in 2005 Elodea is taken on by several local artists, with whom she will perform in various clubs in Brescia, beginning to be well known by the local audience, working with several groups, ‘Fiki e basta’, ‘Maysa’ band, ‘Rolling Stone’ tribute band, ‘Avanzi di balera’ (Battisti tribute band). At the age of 21 years old Elodea is involved in the Olympic Games in Turin, where she performs as a singer in the Olympic villages. In this occasion, she begins to be known outside of her native town and approaches an international audience for the first time. 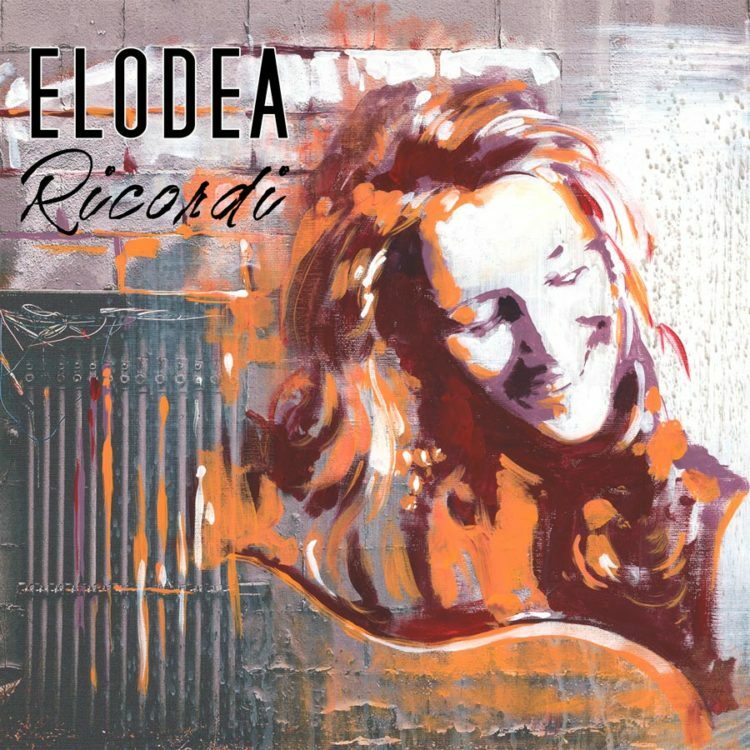 In 2007, Elodea starts going through a transition period in which she establishes relationships with several musicians and singers including Nicolò Cavalchini, Elvezio Fortunato, Jury Magliolo and Cristian Piccinelli, arranger and producer with whom she will take up a path of recording dance tracks. The important turning point comes in December 2007, when she is contacted by Disney to sing the soundtracks of several movies at Christmas Children show in Parma. In the same month, she is called by “D’ALESSANDRO E GALLI” as a backup singer for Michael Bolton with the Philharmonic Orchestra of Rome, singing at his concert in Milan, in Piazza Duomo. She then performs as the official opening singer to his concerts, at the castle of Barletta and Castel Sant’Elmo in Naples on 28 and 29 July 2013. The second turning point comes in 2009. Elodea takes first place and wins the competition ‘La Fabbrica dei Talenti’ (The talent factory). In that occasion, she meets the producer Giancarlo Prandelli, who falls in love with the young singer’s voice and asks her to start a recording production. In 2010, Elodea participates in the Festival Show performing in doing so in several cities of Veneto. She releases her first album “Ancora non c’è” (There still isn’t) that is sold via digital channels. The album obtains good success among radio listeners and the many fans that will follow her, during the tour for the album launch. In the same year, she performs during the White fashion trade show in Milan at Studio Più. 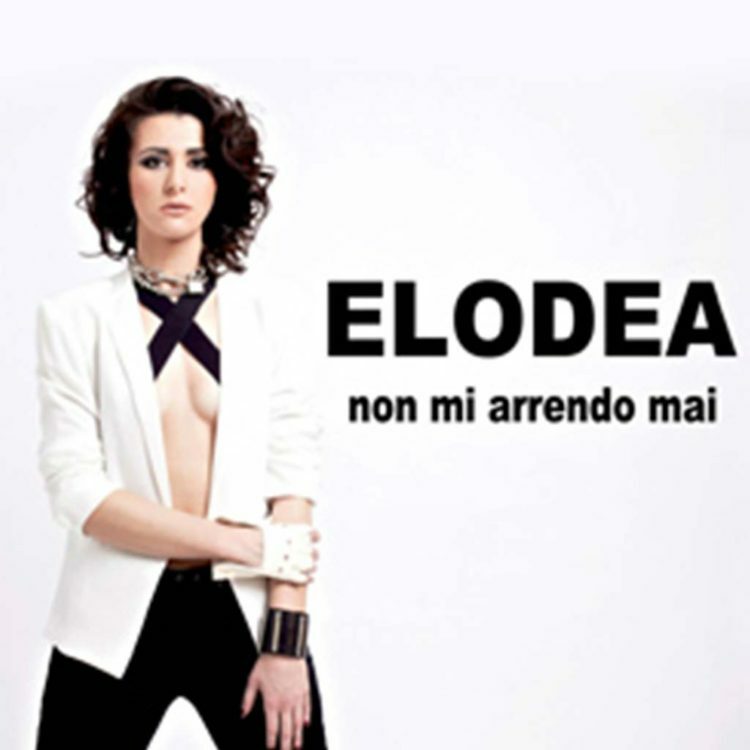 In February 2011, Elodea launches her album ‘La Regola’ (THE RULE) containing 15 previously unreleased tracks. The disc is sold through LA FELTRINELLI, a very important Italian chain. Elodea also participates in the concert ‘WOMEN CHARM’ organized by Radio Italia at Palabrescia. A charity event sees her alongside famous artists such as Anna Oxa, L’Aura, Mariella Nava and Donatella Rettore. August 21, 2011 Elodea wins the first prize of the first edition of the Festival ‘Artists for New York’ with her single ‘L’anima dei sogni’ (The soul of dreams). The single will be launched on digital channels on October 1st of the same year and will remain in second place for three weeks in the category TOP singles. In September of the same year, Elodea wins the fourth edition of the ‘New York Song Festival’, which was held at the ‘Christ the King’ theater of Middle Village Queens. Rai International broadcasts the event on December 27th 2011. In January 2012, the singer is at the ‘Sanremo Social Day’ where she is selected from the top 30 by the jury and sings her new single ‘Solo per gioco’ (Only for fun). She will be awarded in February for Best New Artist by the AFI (Italian Phonographs Association). In that same year, music video ‘L’anima dei sogni’ (The soul of dreams) and the single ‘Non vali il tempo’ (You are not worth my time) are released. On May 25th, her second ALBUM, titled ‘Non mi arrendo mai’ (I never give up) is published and she receives the award of 2013 Best Pop Singer, in the occasion of the pink night, organized by the district of Brescia, Radio Vera and Radio Bruno. In February of 2014, the singer expands her horizons and becomes part of a team of New York musicians that involve her in recording movies soundtracks. Elodea during 2015 also collaborated with bands such as: Kriss Groove Band, Fratelli La Bionda the Kyras Band with whom will launch his single ‘Ho imparato una canzone’ (I have learned a song). The collaboration will continue throughout the year working on new songs, creating dance tracks in English, and one of these will be inserted into the album ‘Hit Mania Dance’, launched in November 2015. In February 2016, she releases the album ‘Ricordi’ (Memories) which contains nine tracks. Six of them are in English and three are in Italian. In March, Australia is Elodea’s goal. The tour for the launch of the new album sees her perform in the city of Adelaide, Melbourne and Perth. Back in Italy during the summer of 2016, Elodea is in the biggest Italian squares to sponsor her album ‘Ricordi’ (Memories) to the Italian audience. She will also have a little tour in Malta.